The New York Times published an article recently which gives an insight into Facebook’s election “war room” where the company will attempt to monitor political disinformation on their platform. 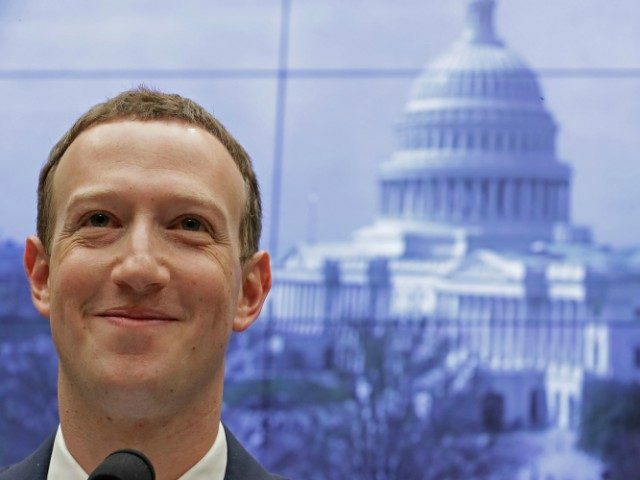 With Chakrabarti stating that the company “mobilized to make this happen,” it would appear that Facebook is taking the issue of election integrity quite seriously, likely spurred on by Facebook CEO Mark Zuckerberg and COO Sheryl Sandberg’s appearance before Congress. The article continues to discuss the issues Facebook has faced surrounding elections in recent months. The misuse of Facebook by foreign influence campaigns has been rampant. In July and August, the company detailed previously undisclosed efforts by Iranians and Russians to mislead users of the social network through divisive ads and posts. Now, with the midterm elections in the United States just seven weeks away, Facebook is in an all-out sprint to convince the world that it is ready to handle any new attempts at such meddling. The company is under tremendous pressure to prevent a repeat of the foreign manipulation that unfolded on the social network during the 2016 presidential campaign. Mark Zuckerberg, Facebook’s chief executive, has vowed to fix the problems, and he said this month that the company was “better prepared” to handle potential interference. But he has acknowledged that Facebook was in an “arms race” against those who were trying to manipulate the platform. The company has taken steps to build defenses against spammers, hackers and foreign operatives — including hiring thousands of people to help moderate content and starting an archive to catalog all political ads — but the War Room’s half-finished state shows how nascent and hurried many of the efforts are. The War Room is a “proactive” way to build systems in anticipation of attacks, Greg Marra, a product manager working on Facebook’s News Feed, said in a conference call with reporters on Wednesday. One of the tools the company is introducing is custom software that helps track information flowing across the social network in real time, said Mr. Chakrabarti, who joined Facebook about four years ago from Google. These dashboards resemble a set of line and bar graphs, with statistics that provide a view into how activity on the platform is changing. They allow employees to zero in on, say, a specific false news story in wide circulation or a spike in automated accounts being created in a particular geographic area.